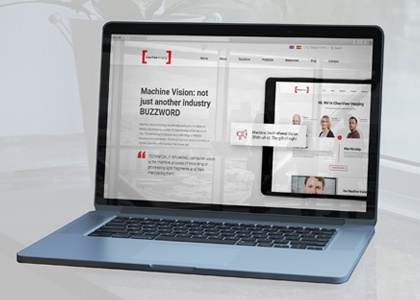 We try to create content on the leading questions around components, systems or applications for machine vision systems and beyond. 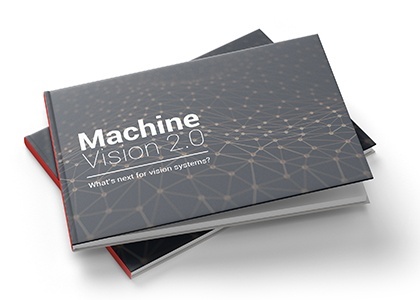 Our white papers and eBooks are carefully compiled and curated to lend a helping hand and provide extensive information on various challenges and issues surrounding machine vision. Let our expertise be your guiding light. 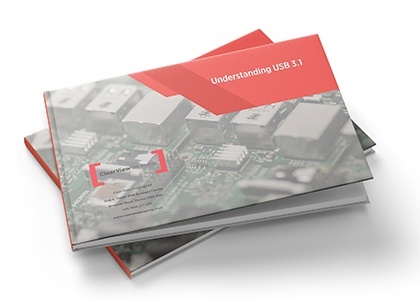 This guide provides an overview to clarify what USB 3.1 really is and the differences between USB 3.1 Gen 1 and Gen 2. 3D inspection allows us to measure positions of objects, the orientation of their surfaces and lets us compute their depth. Our Imaging Techniques guide shows you the different techniques to approaching a 3D problem. Our Machine Vision pillar page goes into raptures on everything machine vision, from technology to principles and practical application. Visit the pillar page here to gain the latest insights and list of solutions around the technology. Technological advancements in 3D vision and deep learning have resulted in the dawn of a new era of vision innovation - machine vision 2.0. Let's look at the relationship between man and machine.